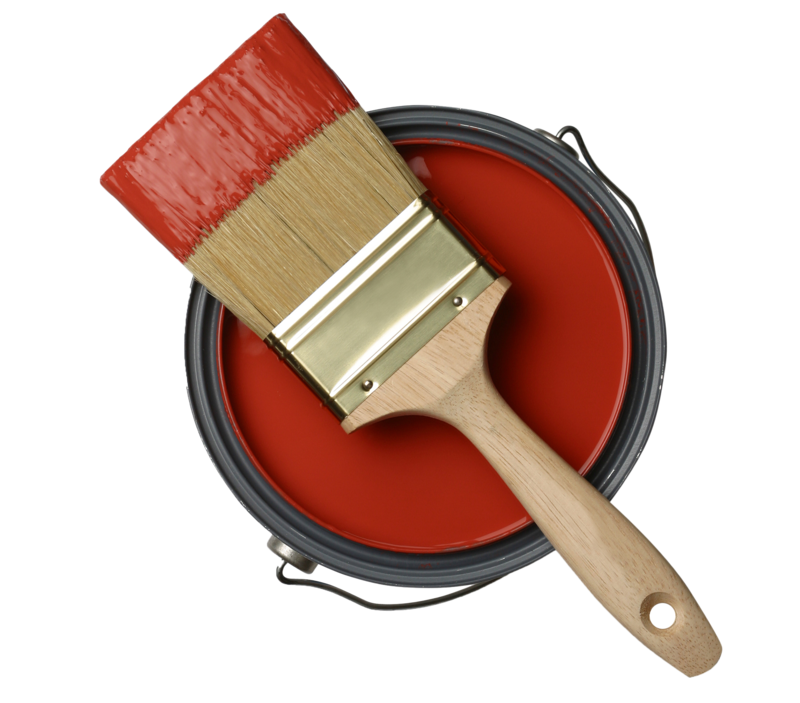 Repainting homes or exterior buildings can be very costly and may not always be necessary to change the look of a building. Many times a high pressure power washing will remove soil and grime which is all that may be necessary to completely change the look of your home or building. We can also power wash sidewalks and decks to give you a clean refreshed look.